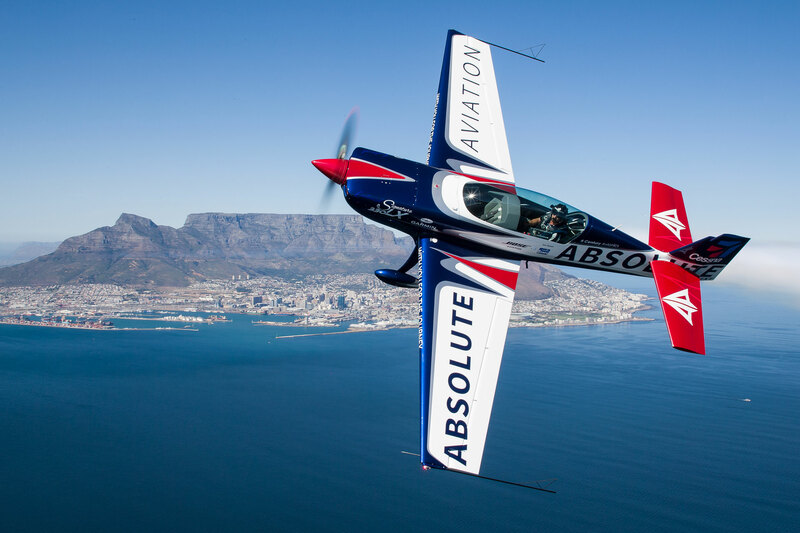 share the rush with Jason Beamish competition winners | Absolute Aviation Group. The Team would like to congratulate all 3 of our winners and can’t wait to share the rush with you! How do you take your King Air from good to great?